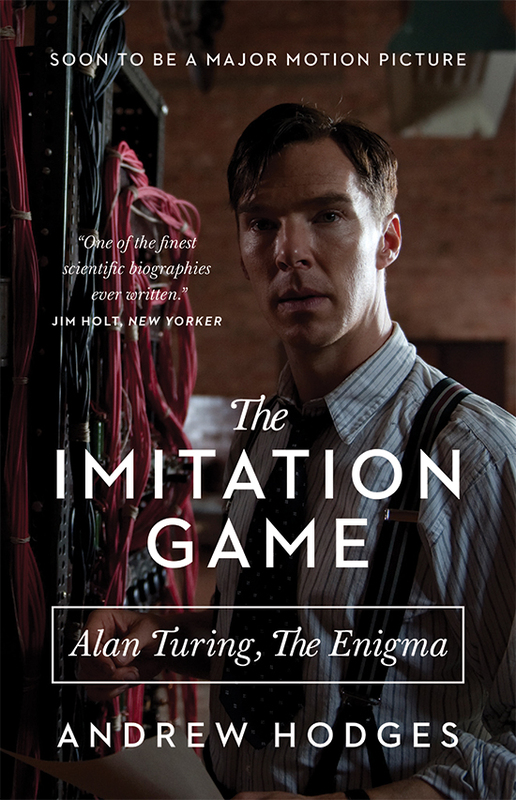 I just saw “The Imitation Game,” and I still don’t know all the rules. It’s an old game devised up by a different kind of person who thinks differently. Alan Turing (Benedict Cumberbatch from “August: Osage County“) is a mathematical prodigy from Cambridge when he shows up to help England and the Allies win World War II. A team of geniuses is being put together in Hut 8 to break the Germans’ unbreakable code. The Krauts have developed a machine called Enigma that invents a new code every day to send encrypted messages to the German Army command. Turing is an odd duck, as his mother told him, before they knew people could be on the spectrum. He does not mix well with the rest of the team and prefers to work on his own. While the others try to figure out the Enigma machine code, Turing invents a machine to figure out the German machine. This is a great story about the role of the original geek squad during the second war to end all wars. While everyone else was figuring out better ways to kill each other, these people were just trying to solve a word problem. Every day hundreds of coded messages went out over the radio, and each day the unknown code cypher was reset. Turing saw this as the daily crossword puzzle: solve it and save lives. While Turing is brilliant, his arrogance and lack of humility make him difficult to follow. The only thing that keeps the team together is the notion it takes an impossible person to solve an impossible problem. Benedict Cumberbatch is so good he makes it look easy. He does it all with a quiet quirkiness and his diabolical deadpan intensity without a hint of British charm. Norwegian Director Morten Tyldum (“Headhunters”) keeps the tone of the film in sync with the battle going on in Hut 8, and the war going on everywhere else. The theme of the movie is that people who are different think differently, and sometimes you need something different. A guy can be just as different as he has to be to win the war, but if a guy loved another guy 60 years ago they arrested you. In Turing’s case, what he did during the war was a secret and what he did in his home was secret too, but England did not get the irony back then. The moral of this story is to make a little room in your life for those who choose a different way of life. If only Bill Murray could have been there and delivered that speech he gave in “Stripes”: “We’re all very different people…” Alan Turing earned his stripes with math and his ability to imagine the computer, and this movie is a beautiful testament to his character and his vision. For that, I must give this movie 4 ½ stars out of 5. The next time I come across a different kind of person, I am going to think about Alan Turing.